Park Church is a Bible-based church that aims to share the life & love of Jesus with all people, women and men, boys & girls. We are also playing our part in helping to develop our local community through the different activities we provide. 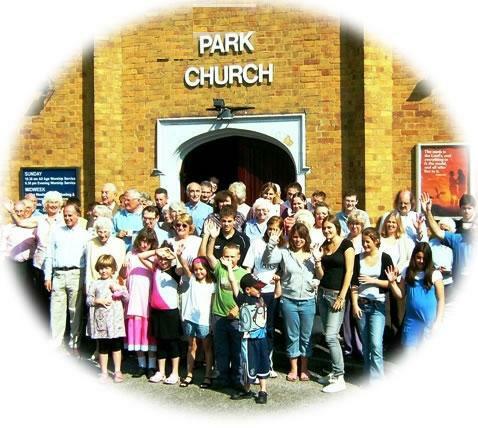 Park Church was founded more than seventy years ago in Lower Farnham Road, at a time when there was much growth in the local population. We moved to our current building in Church Lane East during the early 1990s, when it was no longer required by the Catholic congregation. The original church building was retained to serve as a church hall, and a venue for the local community. The majority of the members live and work in the local area, and come from a variety of church backgrounds, and we are made up of all ages as well.